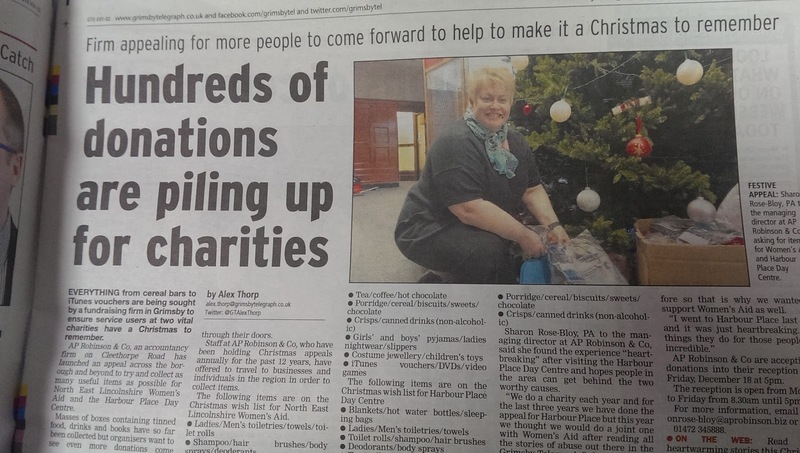 DO YOU HAVE ANYTHING THAT YOU WOULD LIKE TO DONATE FOR OUR CHRISTMAS APPEAL 2015. 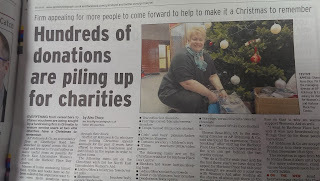 WE ARE SUPPORTING LOCAL CHARITIES HARBOUR PLACE AND WOMENS AID BOTH HERE IN GRIMSBY. ANY DONATIONS WILL BE GRATEFULLY RECEIVED AT OUR GRIMSBY OFFICE OR WE WILL COLLECT UP TO FRIDAY 18TH DECEMBER 2015. GIVE US A CALL ON 01472 345888 AND THANK YOU FROM EVERYONE.